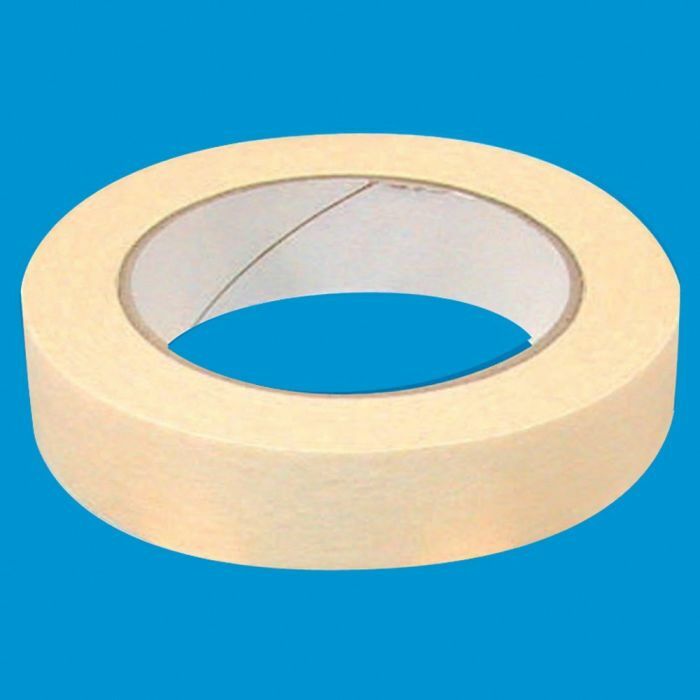 Invented in 1925, masking tape is commonly used when painting to mask off areas that shouldn’t be painted. The adhesive is the key element to its purpose as it allows the tape to be removed easily without damaging the surface which it was applied to. Masking tape is made of a thin paper making it easy to tear and work with. Available in size 24mm x 50m.